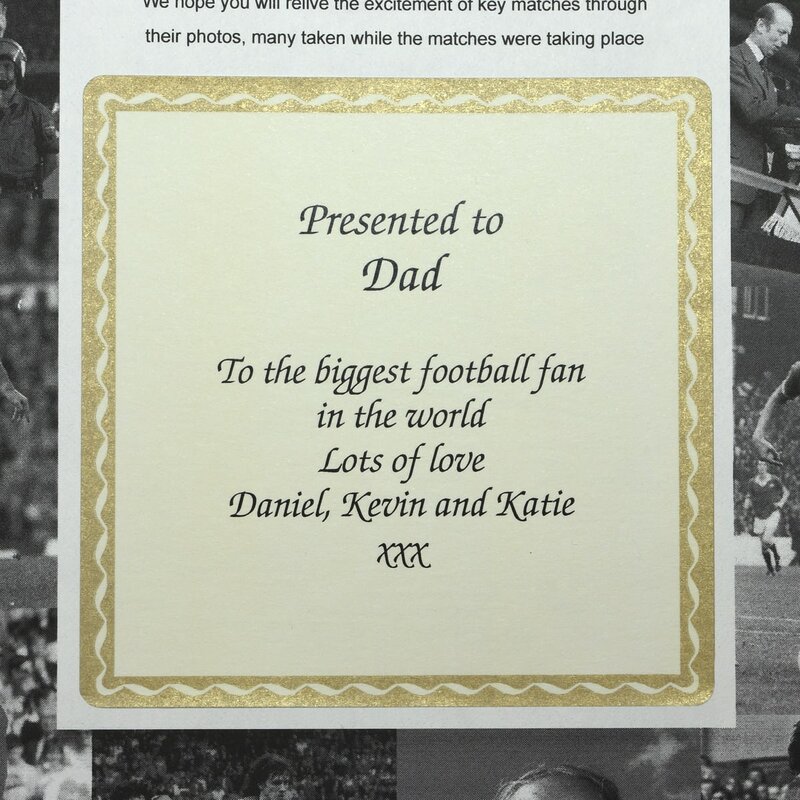 The opening page of your book can be fully personalised with the recipient’s name and a personal message. 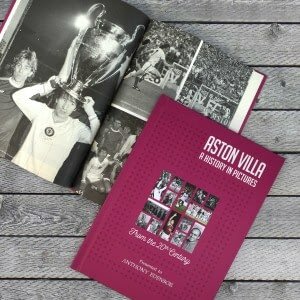 With decades of historic images from Aston Villa’s history, the Villa fan in your life will love this unique and thoughtful gift. The book covers iconic events throughout the 20th century, meaning football fans can reminisce with this beautifully presented spread of photographs from their club’s history. 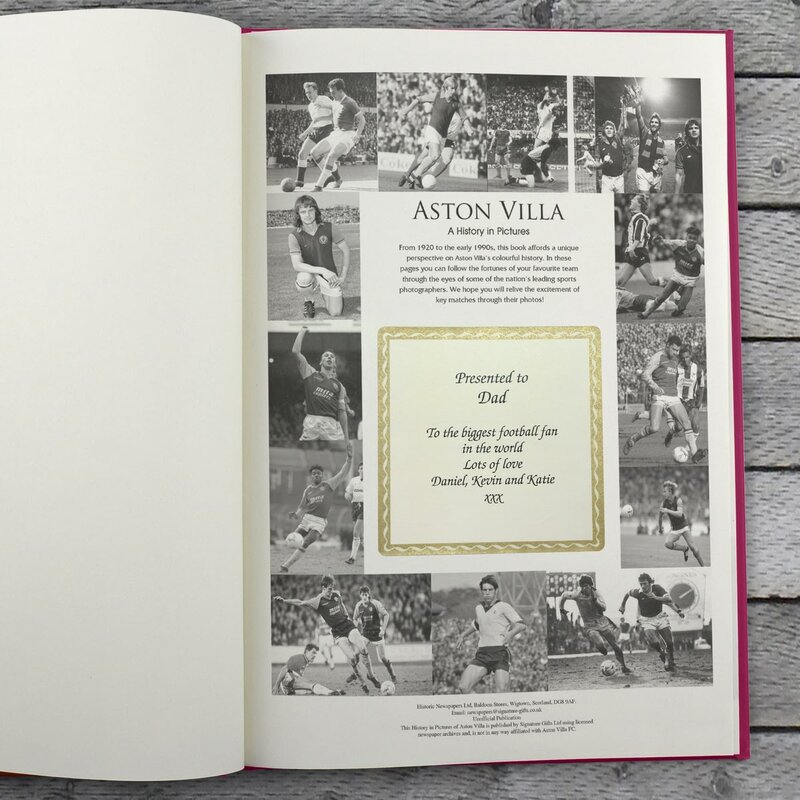 The book is approximately A4 in size and is bound in your team's colour. The recipient's name can be foil embossed on the hard cover to make a premium gift. 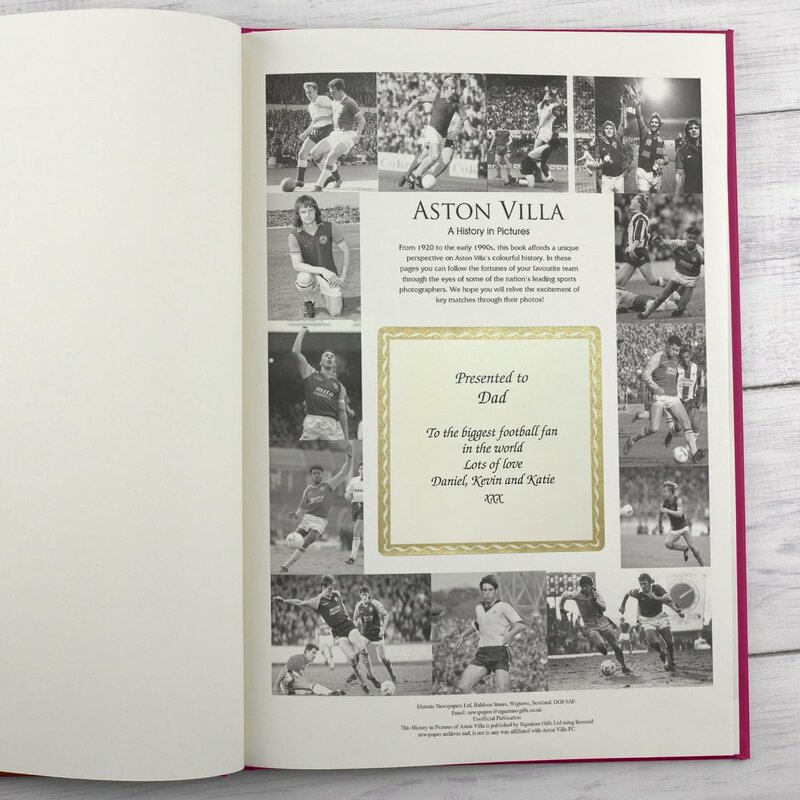 Iconic images from Arsenal’s history can be found in one place with this commemorative book. Decades of historic images from Celtic’s past have been collected together in this unique book to make an ideal gift for the Bhoys fan in your life. 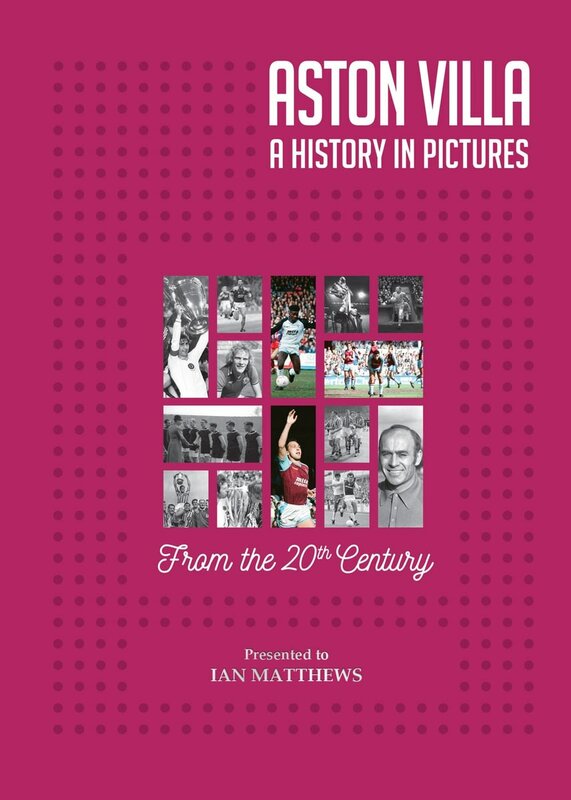 The Spurs fan in your life will love this unique and thoughtful gift of iconic images from their favourite team. 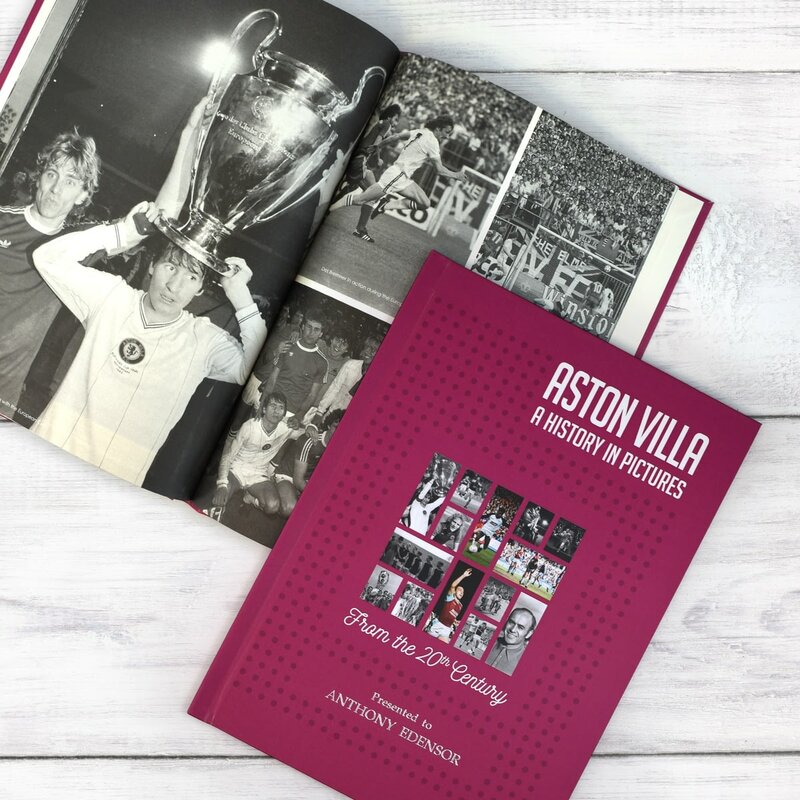 The Leeds fan in your life will love this unique and thoughtful gift of iconic images from their favourite team. 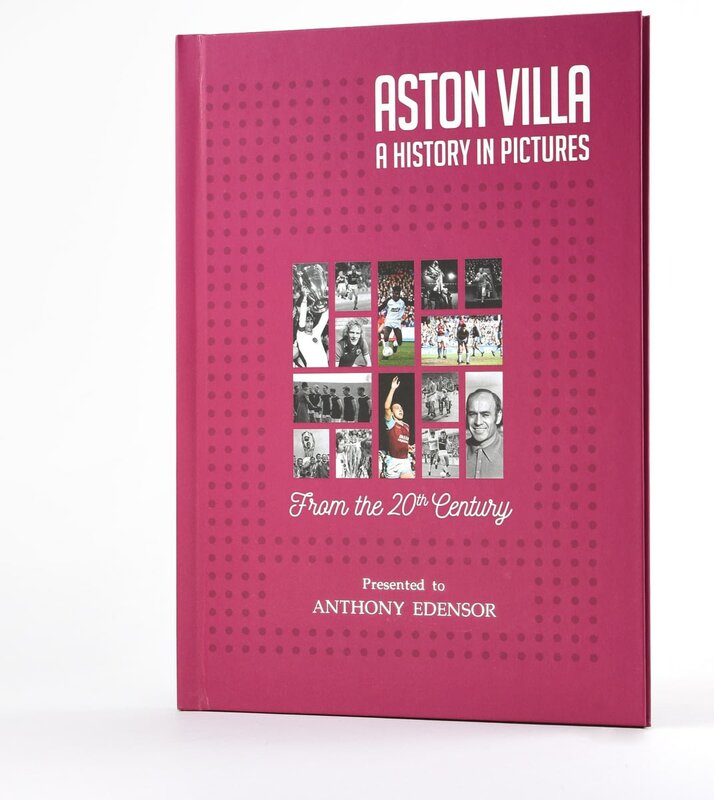 This book will soon be a treasured possession for a special Teddy Bears fan. Man City’s history can be found in one place with this commemorative book. 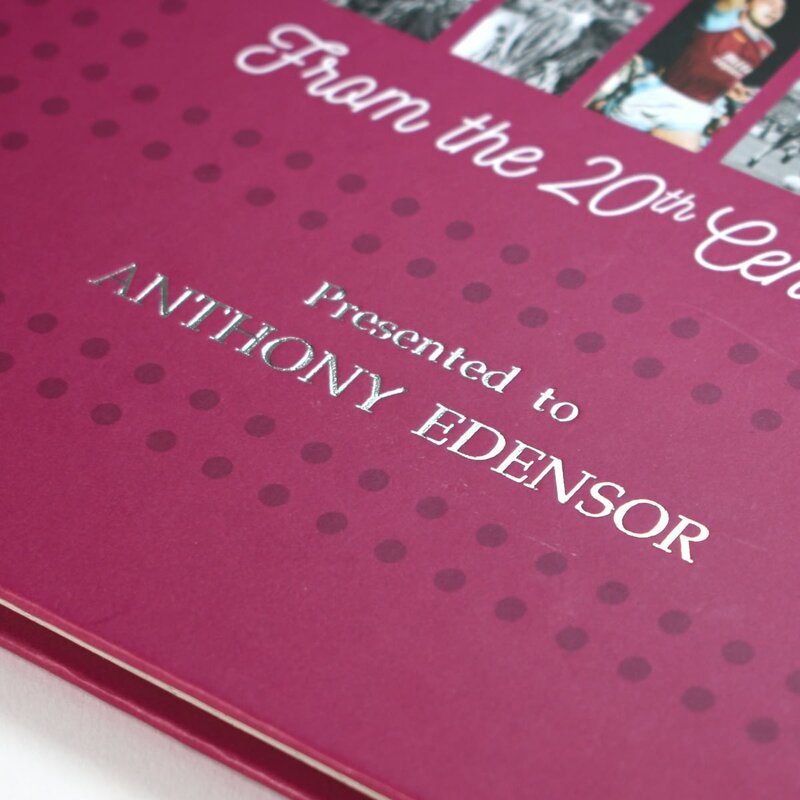 With decades of historic images the ‘Citizen’ in your life will love this unique and thoughtful gift.